White House press secretary Sarah Huckabee Sanders issued a scathing statement on Tuesday afternoon about the California federal judge’s ruling blocking President Donald Trump’s new asylum rule. Trump issued an order on November 9 denying asylum for all foreign nationals who enter the country illegally for a 90-day period. The ACLU challenged the proclamation in court, arguing it violates the Immigration and Nationality Act (INA) and the Administrative Procedure Act (APA). 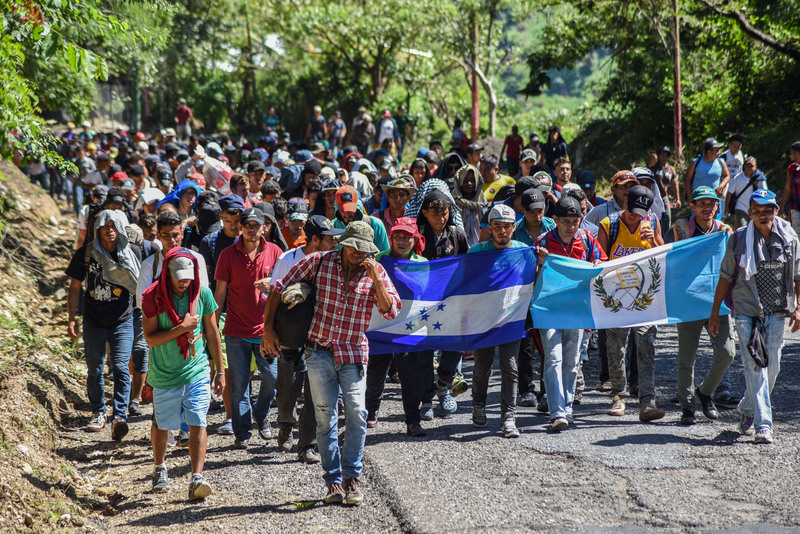 “At this very moment, massive numbers of aliens are arriving at our southern border, threatening to incapacitate our already overwhelmed immigration system. Yet now, a single district judge has issued a nationwide temporary restraining order preventing the executive branch from performing its Constitutional duty to enforce our borders and control entry into the United States,” Sanders’ statement read. The Department of Justice and Department of Homeland Security issued a joint statement condemning the judge’s decision as well.